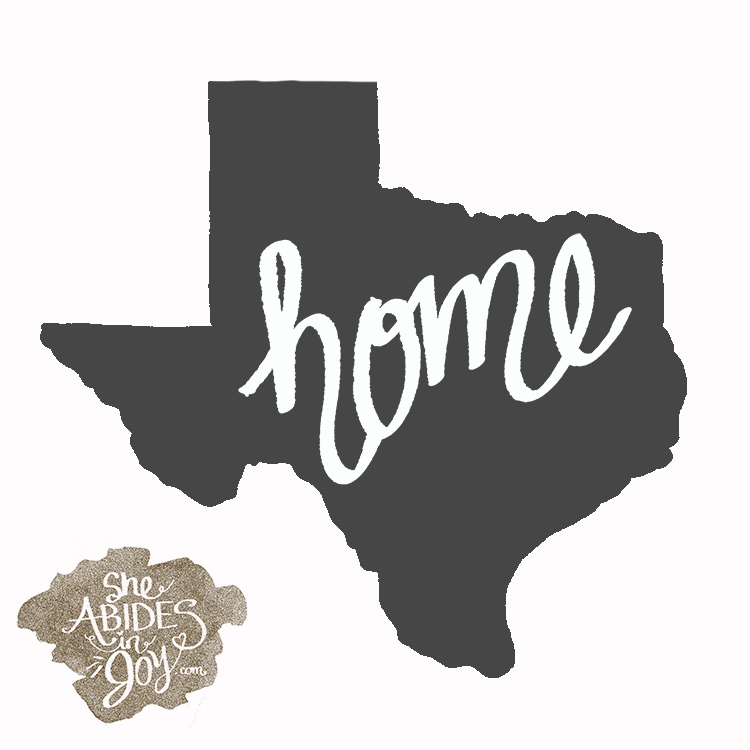 Kitchen Towels - "Texas home"
Share your love of Texas with these awesome, durable kitchen towels! The beautiful thing about sublimation printing, besides the stunning, vivid colors, is the fact that the design literally becomes part of the fabric once it's pressed on the commercial heat press! No cracking, peeling, or fading like with other printing mediums.